The Sir Henry Challenge ! The latest Henry Cotton designed course. 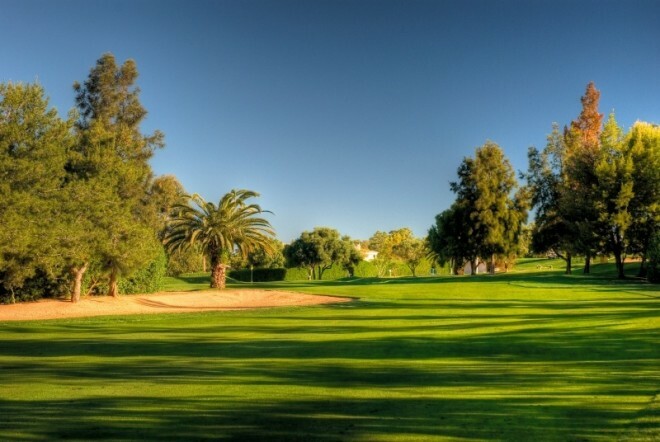 Alto golf is located between the town of Portimão, the fishing village of Alvor and the sea. This is the last course designed by late architect Sir Henry Cotton. 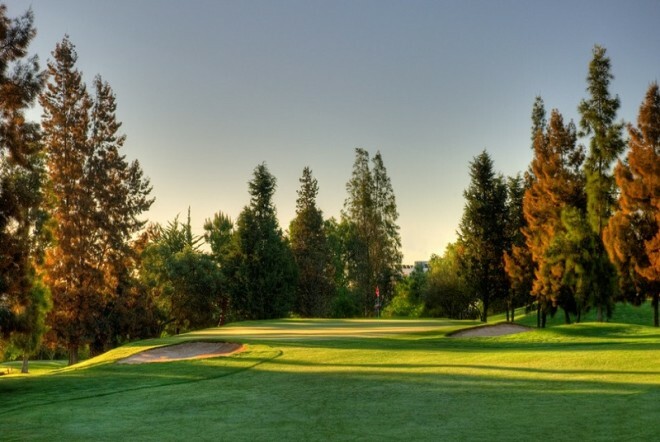 It features the 600 m Par 5 known as the "Sir Henry challenge". 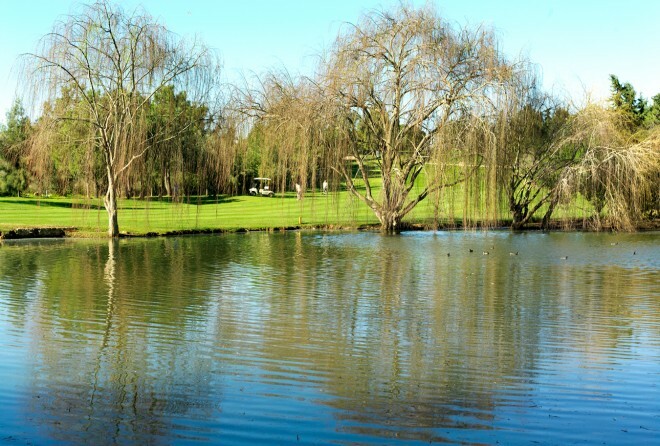 The Par 72 course crosses two gently sloping valleys with the front nine offering stunning views on the bay of Lagos.